Bert. V Royal’s parody of the popular Peanuts comic strip comes to life at a sold out performance of his play Dog Sees God: Confessions of a Teenage Blockhead at MTSU’s Tucker Theatre. The show is a delight to those who grew up with the original Peanuts comic strip and holiday movies. Getting to see your favorite “blockhead” and his friends going through their teenage years brings a bit of nostalgia and lots of laughs. The theater’s small space is utilized to its full potential, housing Charlie Brown’s (portrayed by sophomore theater major Jay Mullens) backyard, the inside of the school, and Marcy’s (portrayed by junior theater major Courtney Coppa) house with just a few prop changes. The show opens with a spotlight on our leading man writing a letter to his pen pal telling them of how his dog contracted rabies, killed a little yellow bird, and almost bit Charlie Brown. His parents made the decision to put the dog to sleep and we come to a scene with Brown and his sister (freshman Brianna Smart) arguing over who will say a prayer for their dead dog at his funeral. As the show goes on we run into characters who all make nods to the original characters created by Charles M. Schulz: Matt (freshman Donovan Hughes) a slob once perpetually surrounded by a cloud of dirt who became germ-phobic and somewhat homophobic, best friends and mean girls Marcy and Tricia (junior Hannah Ewing), blanket carrying stoner Van (Conner McCabe) and his psychotic sister (senior Beth Ann Stripling), and the piano prodigy outcast Beethoven (senior Ben George). 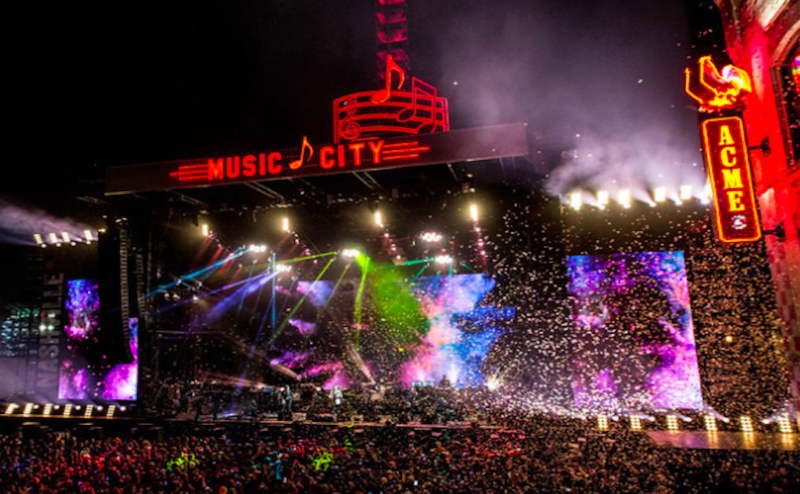 Once the show begins it’s clear to see why it’s an 18-and-older only production. Swearing, smoking, drinking and sexual pursuits are sprinkled throughout the course of the play, but it doesn’t take away from the story. These elements that have a tendency to shock audiences add another layer of reality to the plot and enhance the characters. 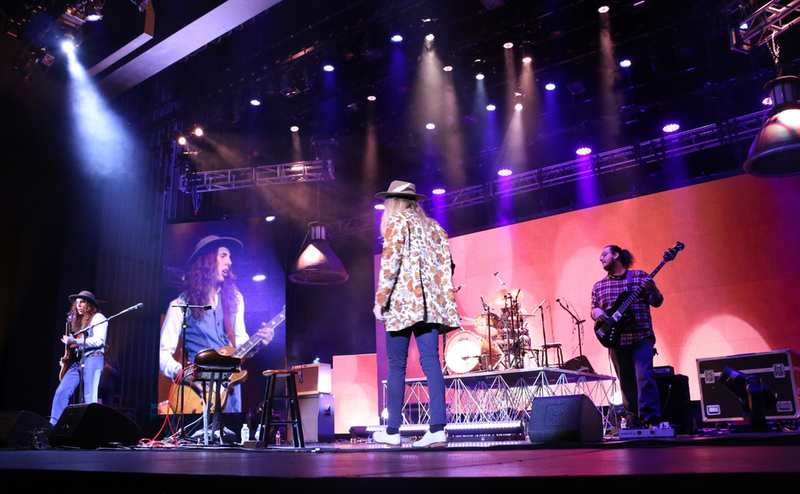 Watching our favorite childhood characters go through the trials and tribulations of typical high school– identity crises, eating disorders, peer pressure, bullying, suicide, death, the afterlife and discovering who your friends are– brings a sense of reality to the production. 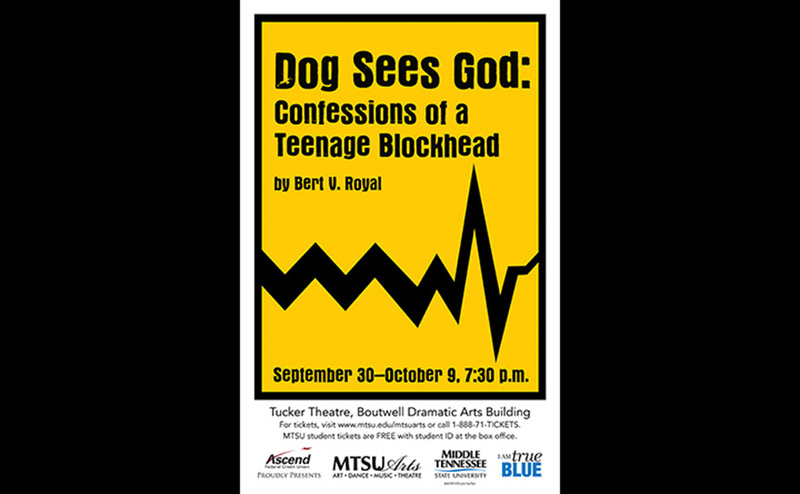 Dog Sees God: Confessions of a Teenage Blockhead will continue its run at Tucker Theatre Oct. 4 and Oct. 6-9.